An after-school program group for teens from the Muslim Community of Western Suburbs Center (MCWS) came by i3Detroit for a special event. 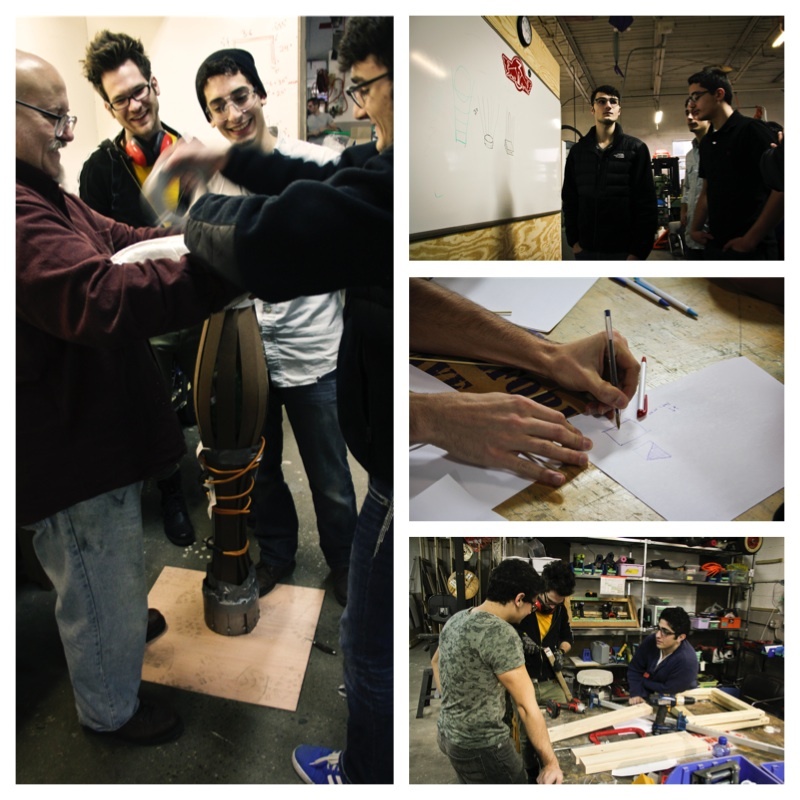 We wanted to do an event that involved a team challenge, brainstorming, designing, and building. A lot of schools and organizations do egg drop contests. The goal would be to design some mechanism to protect and egg falling from a 10ft or higher. We wanted to amp it up to something a little more bigger and badder — a watermelon drop contest. The group divided up into 3 teams. 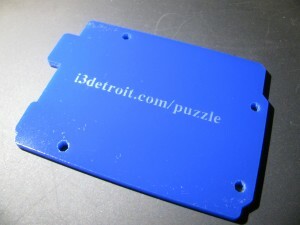 Each team had a coach from i3Detroit to assist with some of the more dangerous fabrication. 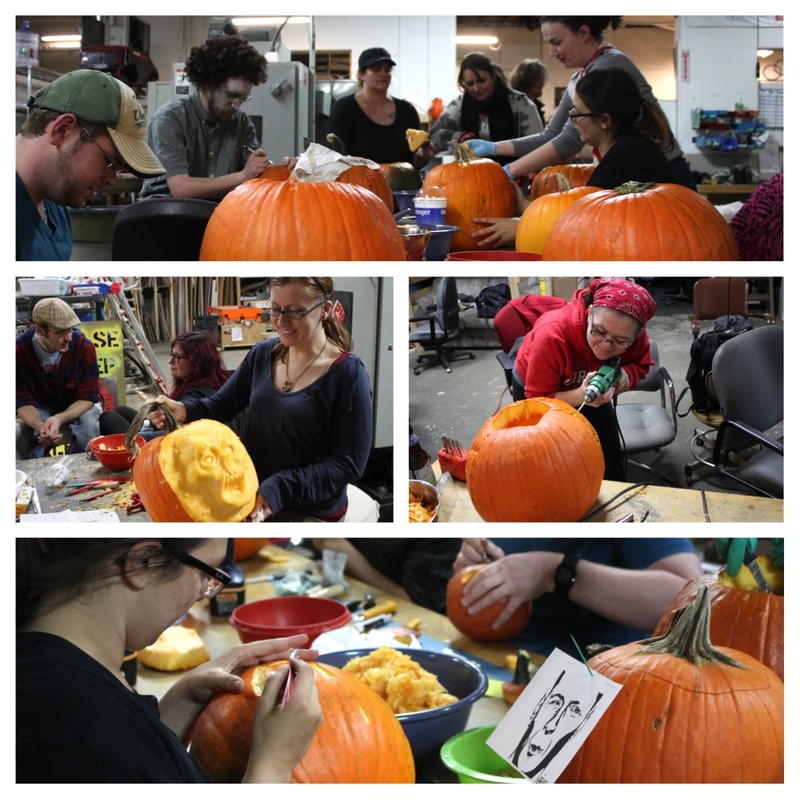 We had a pumpkin carving class on October 25th. These always have a ton of participation and everyone has a good time. What a great excuse to unnecessarily use power tools. After being carved, the pumpkins were judged at the annual halloween party. The winners won prizes like a bouquet of flowers and candy. Follow the break to see more pictures! What’s this insanity all about? Last year, i3 Detroit did so well in all 3 phases of the Red Bull Creation challenge (the puzzle board, the Chronotune, and the final 72-hour build in New York City), that we automatically prequalified for the finals this year. But unlike last year’s 4-person teams, this year anyone can — and should — participate! So who’s going to New York? Nobody! This year, the Creation takes place at individual spaces across the country. Red Bull sent us some video equipment to stream our build. That means that anyone who walks into i3 Detroit this weekend is part of it! We don’t know yet! The theme will be revealed at 9:00 tonight. Then the clock starts, and we have 72 hours to conceive and create … whatever! What should I expect if I drop in? Expect to be involved! Whatever skills you have, they might be useful, and the only way to find out is to show up and dive in..
Also, expect a bit of paperwork! In addition to i3’s guest waiver, Red Bull’s production company has a release/waiver form that must be signed by anyone who might appear in our video stream. Please review it before dropping in. 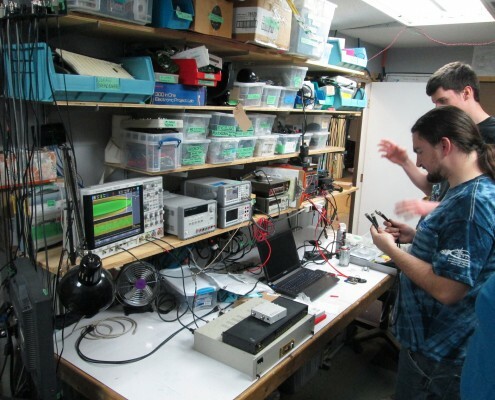 Regardless, expect around-the-clock activity, as we design and build and scramble for parts. There may be food, there may be news crews, it’s anyone’s guess! Guts, glory, and cash: The prize purse is $10,000. And for the same reason we do anything else — because it’s just plain fun!